This year’s location city, Melbourne, secured two titles at the prestigious World Travel Awards in 2018, cementing its credentials as Australasia's leader in the business events sector. 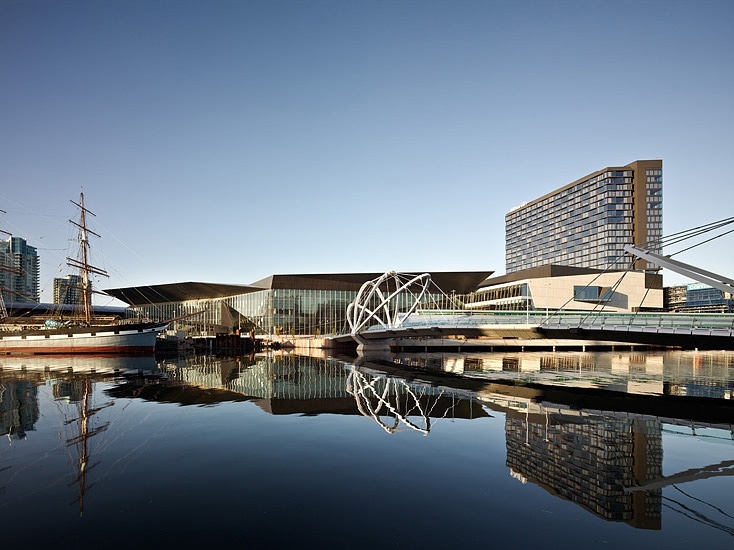 At this year's Asia and Australasia Gala Ceremony in Hong Kong, Melbourne was voted Australasia's Leading Meetings and Conference Destination for the fifth time, with Melbourne Convention and Exhibition Centre (MCEC) named Australasia’s Leading Meetings and Conference Centre for the seventh consecutive year. The World Travel Awards have been acknowledging and celebrating excellence across all sectors of the tourism industry for 25 years. The awards are selected via votes cast by travel professionals and high-end tourism consumers. Connecting Up is proud to be holding our Transform Conference at Melbourne Convention and Exhibition Centre (MCEC), which is Melbourne’s destination for big ideas and inspirational events. Showcasing an incredible range of spaces, innovative design and jaw-dropping food, MCEC hosts the most spectacular local and international events and includes every facility required for a successful conference.